In the 1970s, Jackie magazine with its fashion, celebrity gossip and sage advice dolled out by Cathy and Claire - was the magazine of choice for a million teenagers a week. When it printed its final edition in 1993, it was the end of an era. The magazine is being turned into Jackie the musical, choreographed by former Strictly judge Arlene Phillips who will work on an all-singing, all-dancing take on being a teenager in a world before the internet, mobile phones and ubiquitous celebrity. 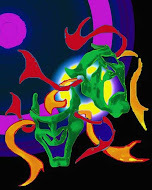 Produced by Sally Wood (wife of Rolling Stone Ronnie). 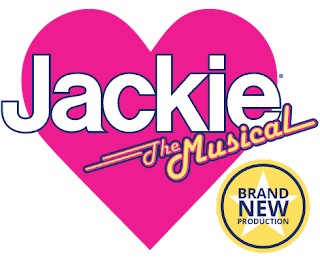 Written by Mike James and directed by Anna Linstrum, Jackie: the Musical is based on the archives of the real Jackie using genuine problem pages, advice and storylines from the 1970s and 80s to recreate an era beloved by a generation of women, who bought 600,000 copies each week at the height of Jackie's powers. tells the story of a disillusioned 50 year old recent divorcee (played by Janet Dibley) who rediscovers her lost joie de vivre in the magazine’s pages.Struggling with modern dating, she turns to her 15-year-old self and Jackie. Janet Dibley plays 'Jackie'. She became a household name in the 1980s, co-starring with Nicholas Lyndhurst in ITV's primetime The Two of Us, playing 'Elaine Walker' for all four series. She went on to star as 'Lorna Cartwright' in Eastenders, Carol McGarry in four series of Kay Mellor's Fat Friends,Deborah Johnson' in The Chase and most recently as 'Chaz Moore', in Broadchurch. Janet joined the cast of the BBC soap Doctors in 2010 as series regular 'Dr Elaine Cassidy' a role she played for over two years, and which also saw her writing for the show. Her theatre roles include the 2014 tour of Kindertransport, Absent Friends and Could Be Any One of Us at Scarborough, 'Sarah' in Richard Eyre's National Theatre Production of Guys and Dolls and 'Julie Jordan' in Stephen Pimlott's Carousel at the Manchester Royal Exchange. 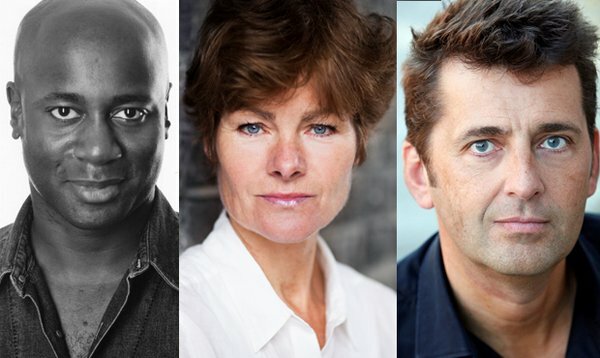 More casting news to follow. It will feature the music of then-favourite pop idols including Donny Osmond, David Cassidy and Marc Bolan. Jackie the Musical had a well-received two week trial run in Dundee two years ago.. and is now due to go on tour next year. Below are the dates we have so far with more casting news and venues (including Coventry, Bromley, Brighton, Edinburgh, Manchester, Birmingham, Liverpool and Glasgow) to be added to take it up until next November.